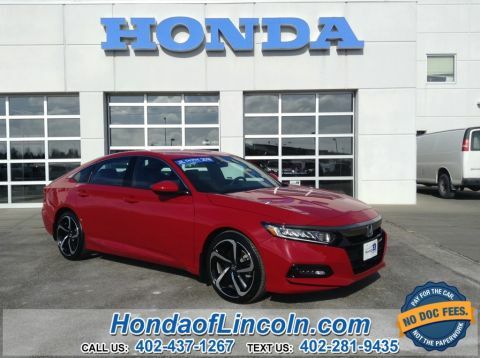 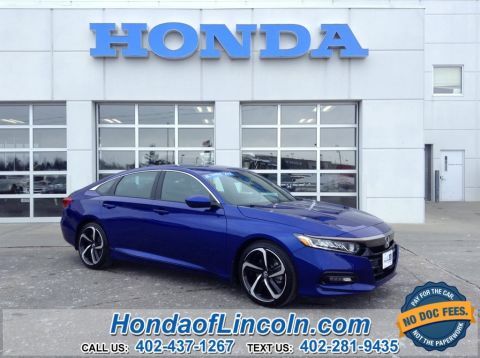 2016 Honda Accord Sport . 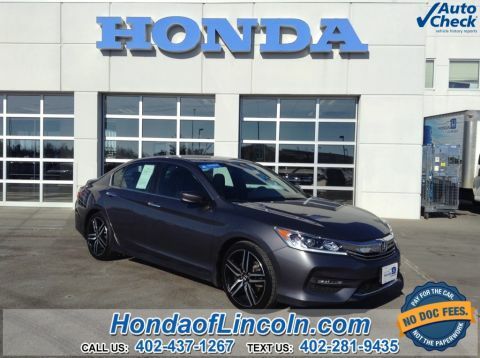 *ONE OWNER, *BACK UP CAMERA, *Honda CERTIFIED PRE-OWNED, *ALLOY WHEELS, Black w/Cloth Seat Trim. 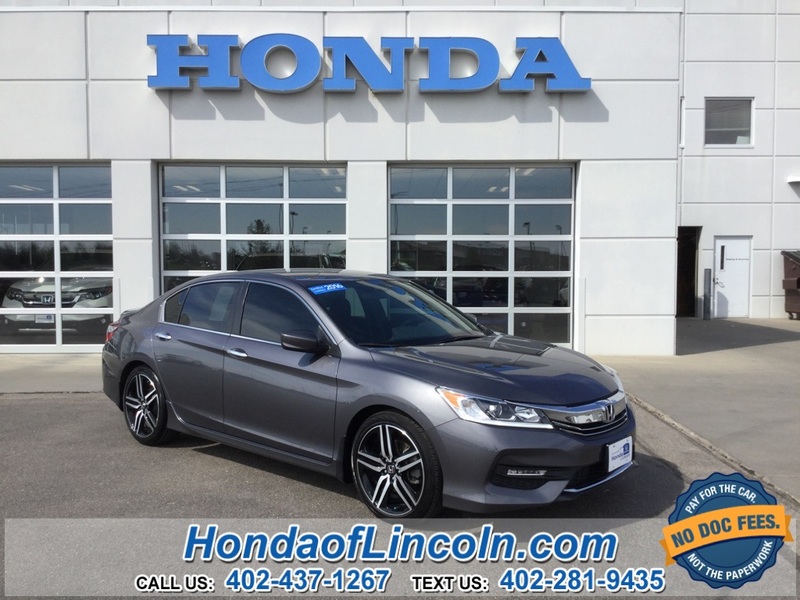 26/35 City/Highway MPG Odometer is 10328 miles below market average!